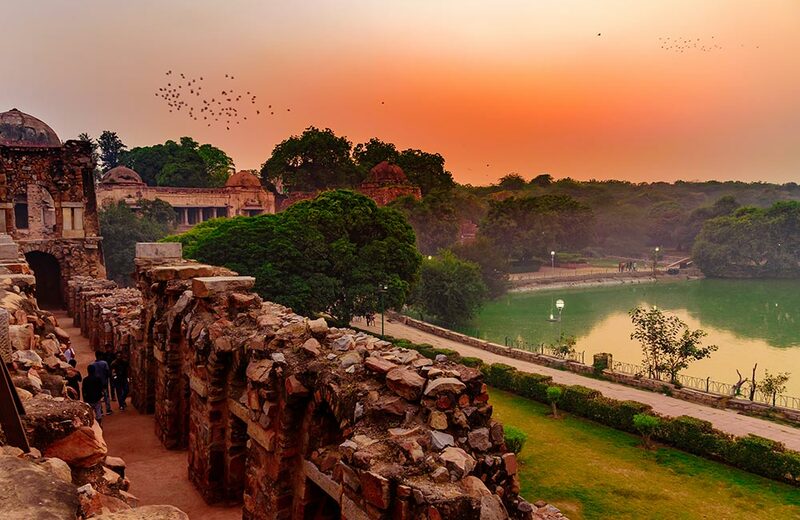 To experience the subtle blend of centuries-old Mughal legacy and urban development on your next holiday destination, you must zero in on Delhi-NCR. 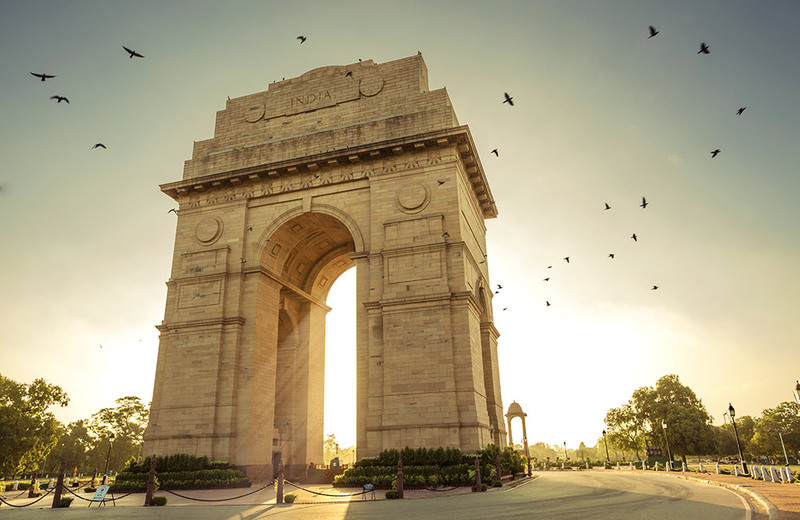 From splendid architecture and flea markets to tantalising food and vibrant nightlife, the capital of India along with the National Capital Region (NCR) has a lot to offer whether you are on your solo trip or traveling with family and friends. In addition to that, there are lots of opportunities for adventure junkies too. So, to know more about the popular places to visit in Delhi-NCR, read on. 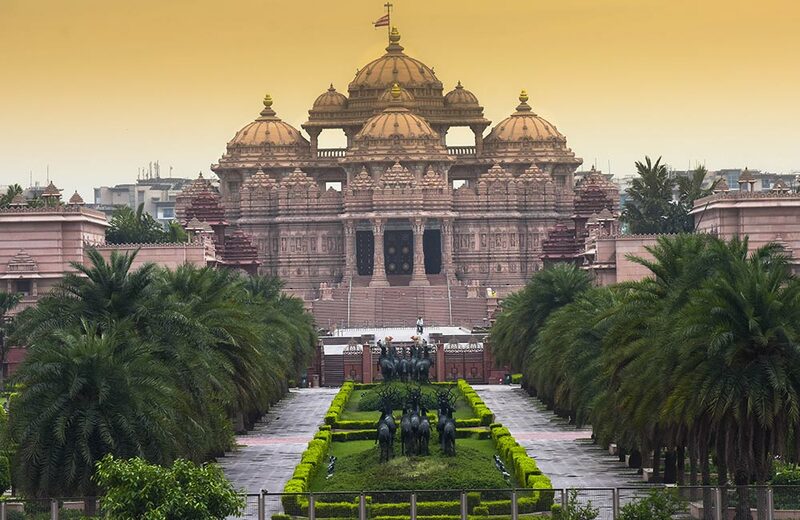 Dedicated to Bhagwan Swaminarayan, Akshardham Temple exhibits the ancient culture of India. The temple complex maintains a step-well styled courtyard and 60 acres of lush lawns featuring the bronze statues of Indian heroes, including patriots and warriors. Registered as the World’s largest comprehensive Hindu temple in the Guinness World Record, the temple is an architectural marvel built from intricately carved sandstone and marble. Furthermore, the temple organizes exhibitions on Swaminarayan’s life teachings and also organises a musical fountain and light show after sunset every day. 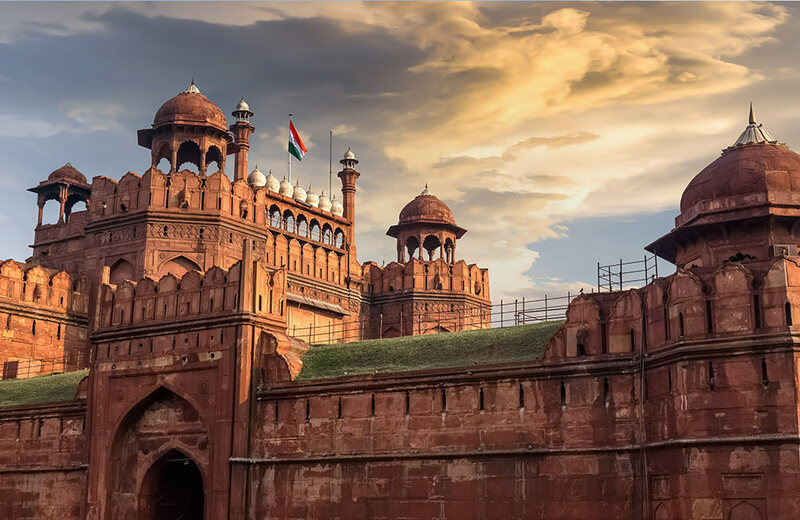 Constructed in 1639 by the Mughals, Red Fort gets its name from its massive red-coloured sandstone walls. Set in Old Delhi, the octagonal-shaped fort is spread over an area of 254 acres. The planning and designing of the fort is a fusion of Mughal, Persian, Hindu, and Timurid traditions. A strong influence on later structures built in and around Delhi, Red Fort also features a museum that holds Mughal-era artefacts, including daggers, curtains, miniature paintings and carpets. The highlights of this architectural creativity include the peacock throne, step well, imperial bath, Moti Masjid and Hira Mahal. India Gate symbolises the sacrifice of 70,000 Indian soldiers who lost their lives battling against the foreign army during the World War I. Designed by Edwin Lutyens, it features the undying Amar Jawan Jyoti or the Flame of the Immortal Soldier which was added later to honour Indian martyred soldiers in the Indo-Pak War. Furthermore, this beautiful masterpiece is counted amongst the largest war memorials in India. Standing on a Bharatpur stone base, the structure is surrounded by lush lawns making it a popular picnic spot during winter afternoons and summer evenings. Lit at night, the monument looks magnificent with colourful fountains in the in the vicinity. If you are a party animal, then definitely head to Hauz Khas, which is popular for its swanky clubs, quirky cafes, and fine-dine restaurants. Earlier known as Hauz-e-Alai, this affluent neighbourhood in South Delhi holds a historical importance with remnants of Mughal architecture. The place is popular for a 13-century structure, Hauz Khas Complex, which retains the old charm amidst the modernised street. Besides raving it up at urban village in Delhi, we suggest you take delight in the greenery of Deer Park, splurge at designer label boutiques and admire the fine artwork at various art galleries. Situated near the Leisure Valley Park in Gurugram, Kingdom of Dreams is an ultimate entertainment destination. It is designed with the intent of displaying the rich Indian culture by means of a majestic structure. Besides its splendid architecture, the place features Nautanki Mahal, an auditorium which showcases fanciful cinematic musicals and hosts a number of live entertainment shows, including Indian and international theatre. Additionally, the place houses Culture gully, where you can witness a boulevard dedicated to unique Indian culture, arts and crafts, and authentic cuisines. A world-class amusement park, Worlds of Wonder ensures a fun-filled quality-time with your friends and family amidst a variety of attractions. Popularly known as WOW, it maintains over 20 rides, including Mega Disco, Download, Chart Smashers, Feedback, Fast Forward, Big Beat and Rockin Roller. Its La Fiesta zone, which is meant for your little ones exclusively, features rides like Hippti Hopp, Loco Motion, Space Shot and Samba Rhumba. Spread over 10 acres of land, the theme park is additionally popular for water rides and go-karting, and also features a pool bar, snack bar and Punjabi dhaba. An interactive learning centre for kids, KidZania is a must-visit if you wish to educate your kid in a playful milieu. Designed as an indoor theme park, the place has a child-sized model of an actual city with paved roads, functioning economy, shopping complexes and medical centres. This helps children to explore about the real world and develop their creativity and decision-making skills. 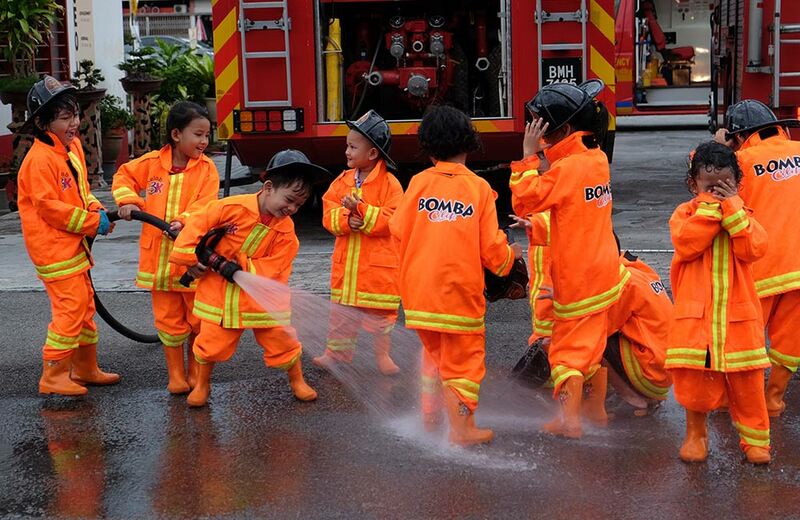 The rich-learning environment at KidZania organizes role play activities to keep children entertained and informed about different professions. 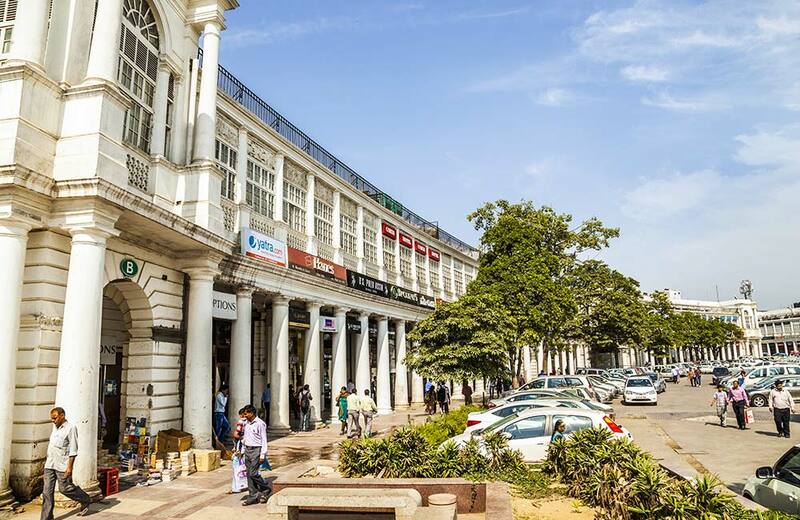 Set in the heart of National Capital and popularly known as CP, Connaught Place is considered as the most expensive commercial markets in the world. It is popular for housing showrooms of national and international brands, luxurious hotels and flea markets. The equinoctial sundial, Jantar Mantar, and Gurudwara Bangla Sahib featuring a reflecting pool, are extremely popular among tourists visiting Connaught Place. Notably, the commercial area got its name from Prince Arthur, 1st Duke of Connaught and Strathearn. 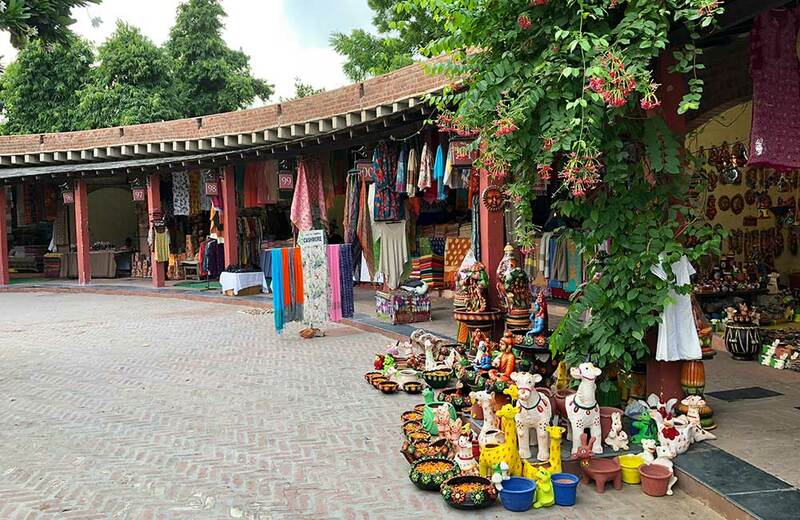 An outdoor marketplace located near INA Market, Dilli Haat is spread over 6 acres with 62 stalls presenting handicrafts and ethnic cuisine from various parts of India. It offers a traditional rural ambience where visitors can admire the rich Indian culture and shop for items suitable to their modern-day requirements. Moreover, Dilli Haat organizes many cultural events, including dance and music performances, and aims to preserve the heritage of India. Situated on Old Delhi-Gurgaon Road, Fun N Food Village is a water park that maintains India’s largest range of fun-filled water slides. 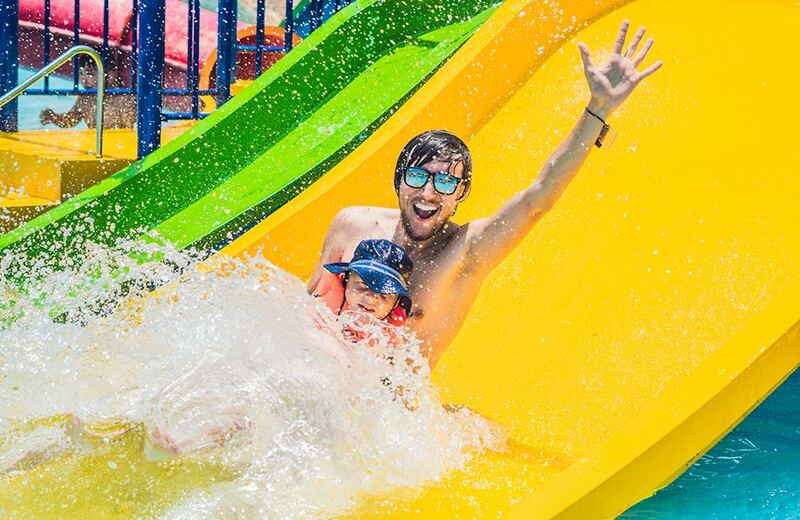 Notably, the park has 21 rides, 22 water slides ranging from wave pool, the tornado aqua shoot, multiline slide, and speedy roller coaster, and also has a separate play zone for kids. In addition, it features landscaped gardens and multi-cuisine food outlets to enjoy with friends and family members. Moreover, Fun N Food Village has a safe area for beginners in the swimming pool area. 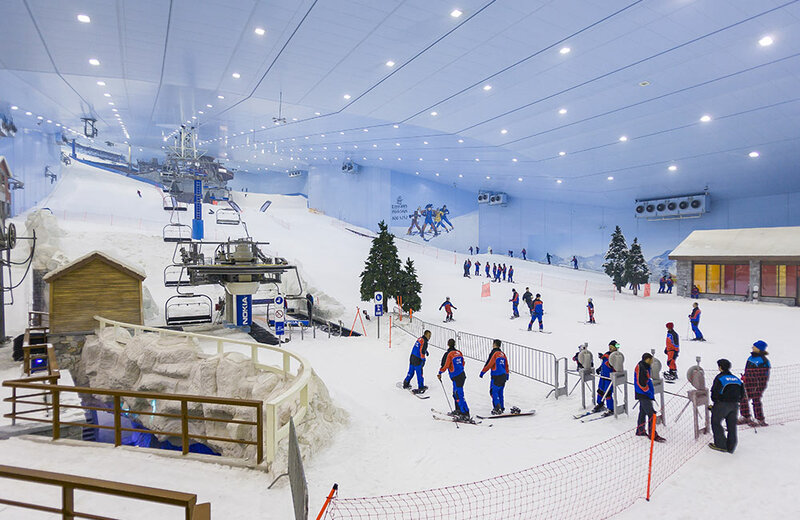 Located inside DLF Mall of India, Noida, Snow World is Asia’s largest indoor snow park featuring ice skating & sledding. With an area of 6,000 square meters, it is a themed real snow-filled wonderland. Offering mesmerizing interiors and unmatchable scope of activities, the park maintains a minus 10 degrees of chilly weather. Moreover, this family entertainment spot has Ski-Slides, Icy Luge (ride) and multi coaster (Toboggan). 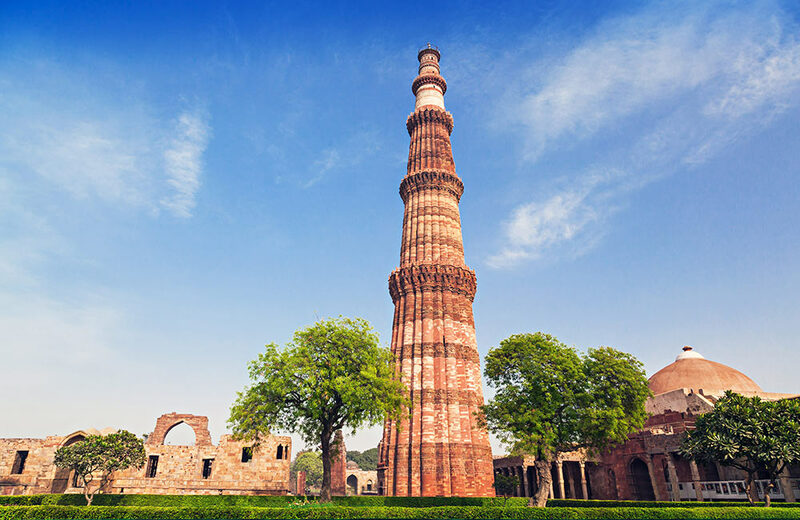 Qutub Minar is a 73-metre tall minaret, named after Qutb-ud-din Aibak. The tower contains 5 distinct tapering storeys, wherein first 3 storeys of this masterpiece are adorned with red sandstone, while the fourth and fifth storeys are constructed in marble and sandstone respectively, engraved with decorative Quranic texts. Interestingly, the tower has a spiral staircase with 379 steps, and has a mosque named ‘Quwwat-ul-Islam Masjid’ at the foot of the tower, which is the first mosque in India. 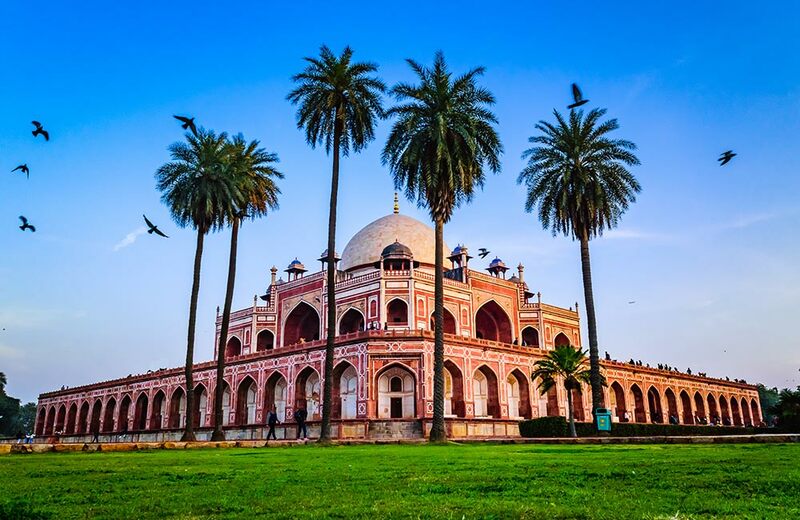 Built in 1565 A.D., the Humayun’s Tomb was established in the memory of Humayun by his widow Bega Begam, and was the first example of Mughal architecture in India. Constructed after nine years of his demise, the tomb is inspired by Persian architecture which is reflected in the corridors arched alcoves, and the double dome. The tomb is also called chaharbagh, owing to its garden squares with passageways water channels, and holds graves of Mughal rulers inside the walled enclosed space. 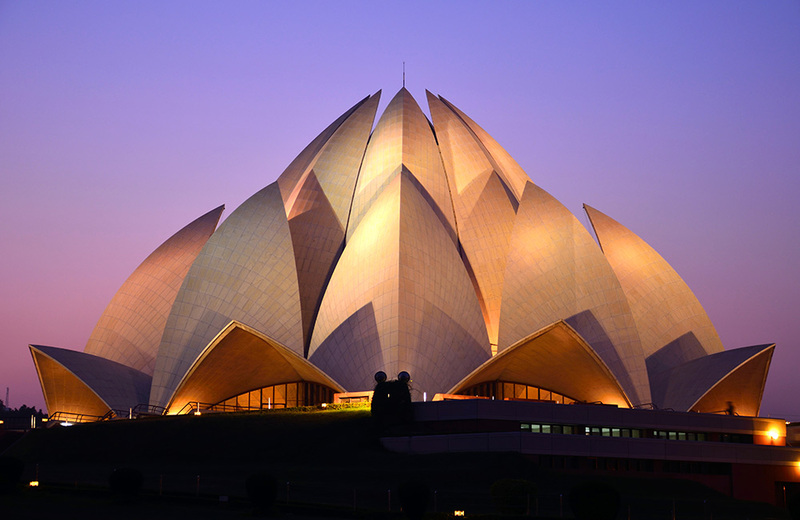 Known for its unique architectural design, Lotus Temple is a Bahá’í House of Worship, dedicated to harmony of humanity. Inspired by the lotus flower, the temple boasts of 27 free-standing marble-clad petals, and is surrounded by sprawling gardens and pond. With a height of over 34 metres, it can accommodate around 2500 people altogether. The temple welcomes every religion symbolizing the culture of Bahá’í Houses of Worship, and offers a tranquil ambience ideal for rejuvenation. 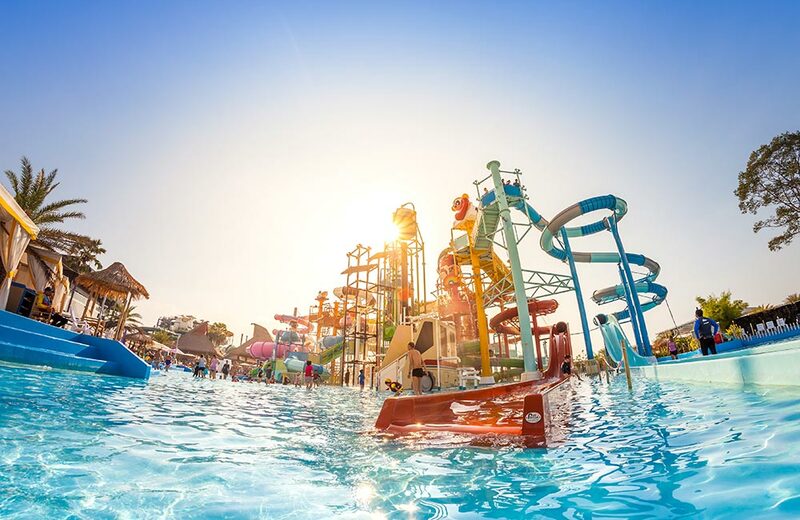 A rainforest-themed water park, Appu Ghar Water Park is bringing back the old charm with its newly launched Oyesters Water Park. 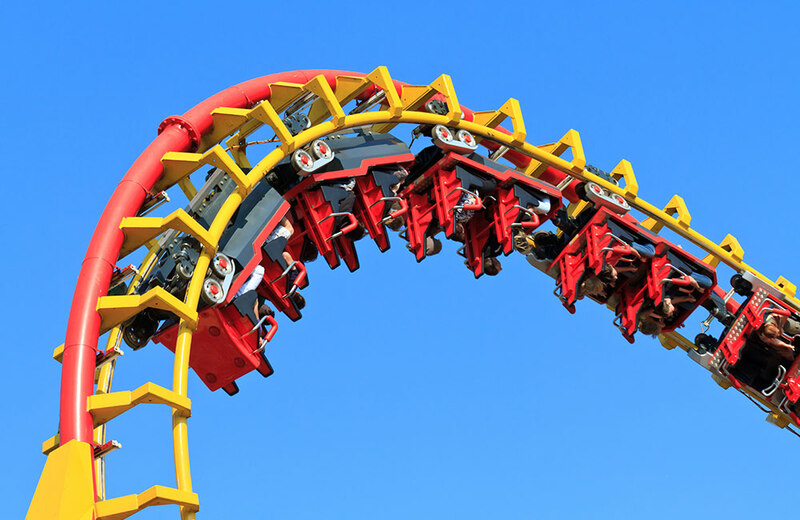 Spread over an area of 10 acres, it offers 16 innovative rides like Sky Fall, Whirl Wind, and Rapid Racers, including India’s tallest 93 feet slide and first free fall ride. 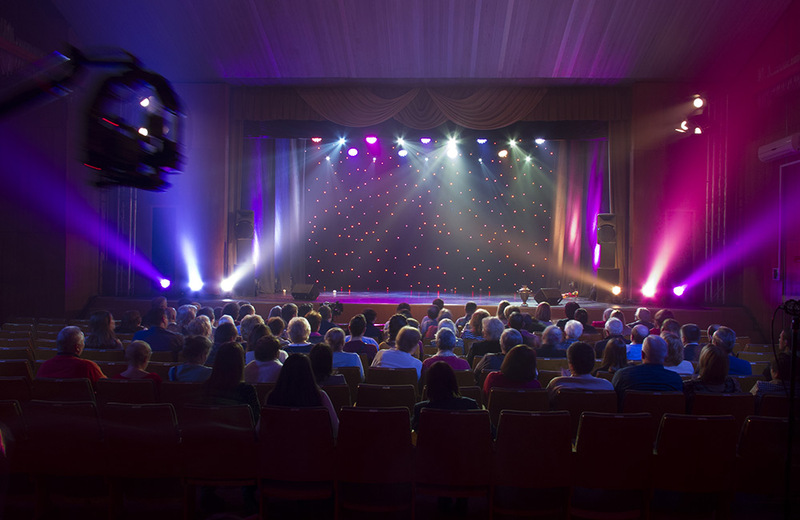 Additionally, the park maintains banquet facilities for up to 3,500 guests, and has an amazing food court offering refreshing mocktails and mesmerizing dining options. Situated at almost 60 Km away from I.T.O. Delhi, Damdama Lake offers a splendid view of Aravalli ranges and is perfect for day picnics. 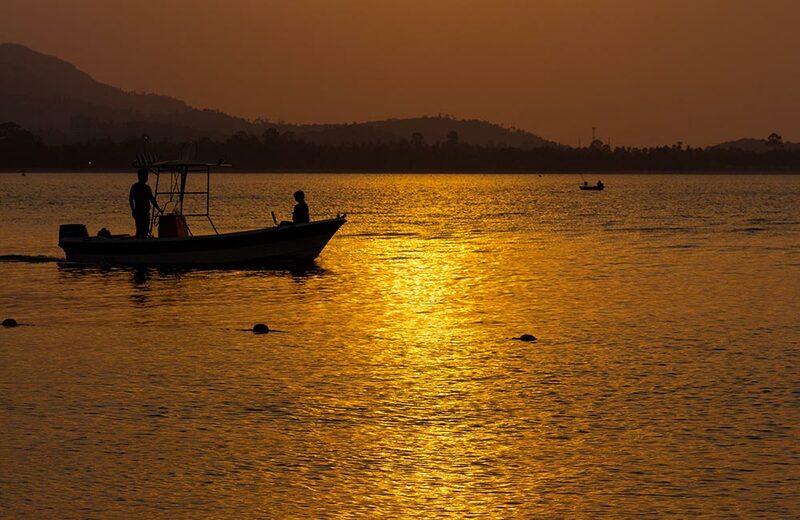 Popular for its serenity, t is amongst the largest natural lakes in Haryana, and offers activities like para-sailing, hot air ballooning, rock climbing, camping and trekking. Besides, there are various resorts in the vicinity which are ideal for a family getaway or corporate meetings. Now that you know about the places to visit in Delhi-NCR, what are you waiting for? Open your laptop or make a call to register your bookings in advance for a hassle-free experience in Delhi.